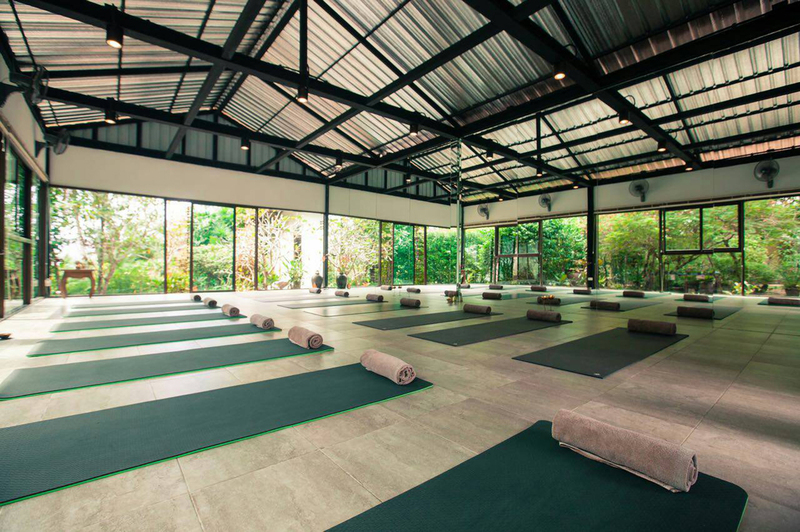 BAAN YOGA PHUKET is located in the north of Phuket and only 5 minutes away from the Phuket International Airport, Naiyang Beach and Sirinath National Park. 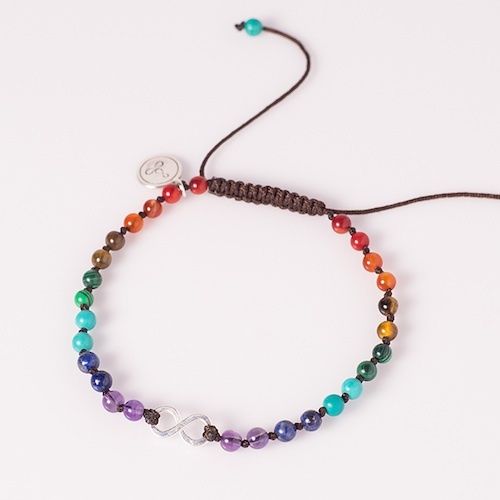 15 minutes away from Mai Khao Beach, Yacht Haven Phuket and Soi Dog Foundation Phuket. 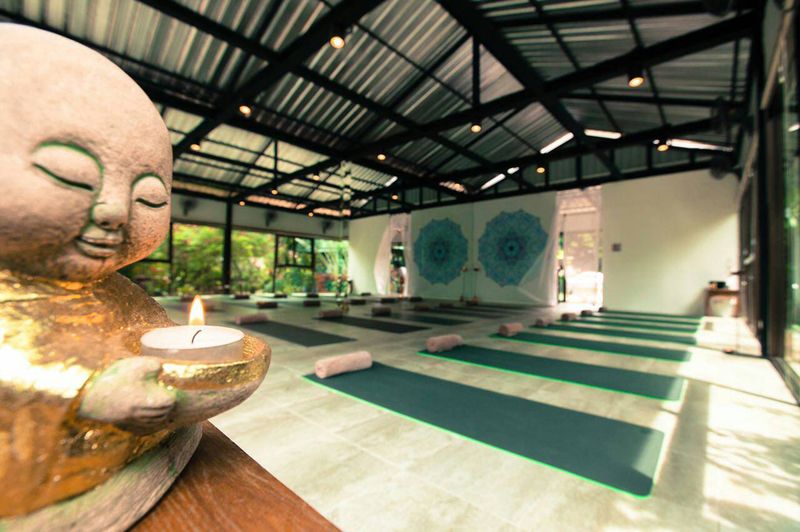 Set away from the busy tourist areas, Baan Yoga Phuket is an oasis hidden in a tropical landscaped garden. 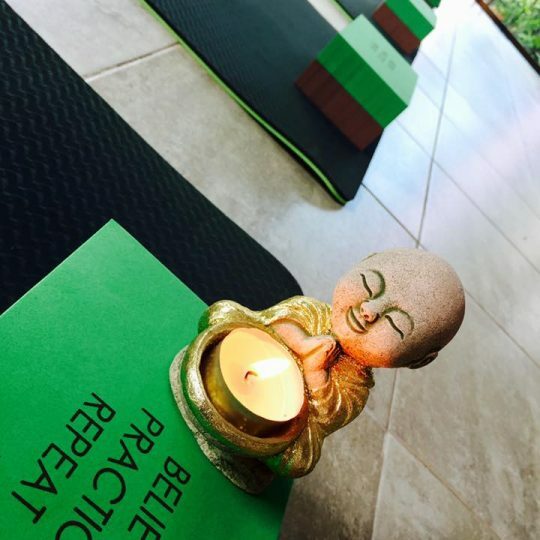 Baan Yoga Phuket offers hatha yoga classes that suit all, whether you are just starting yoga, you are an experienced practitioner, or, somewhere in between. 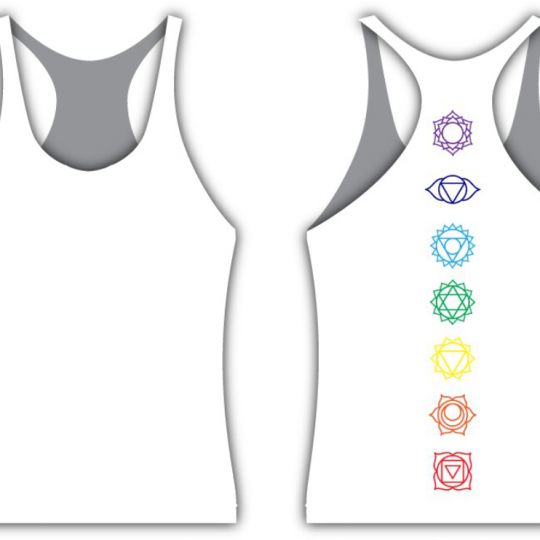 Need a break during your cycle? 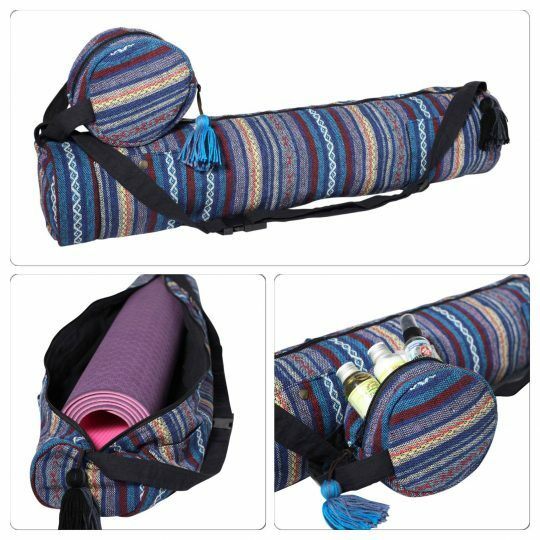 Where to buy yoga clothes in Phuket?